The Cape Gallery is set in the heart of the old city off the Church Street walking mall, flanked by the colourful Georgian and Dutch facades built by the 18th and 19th century settlers. 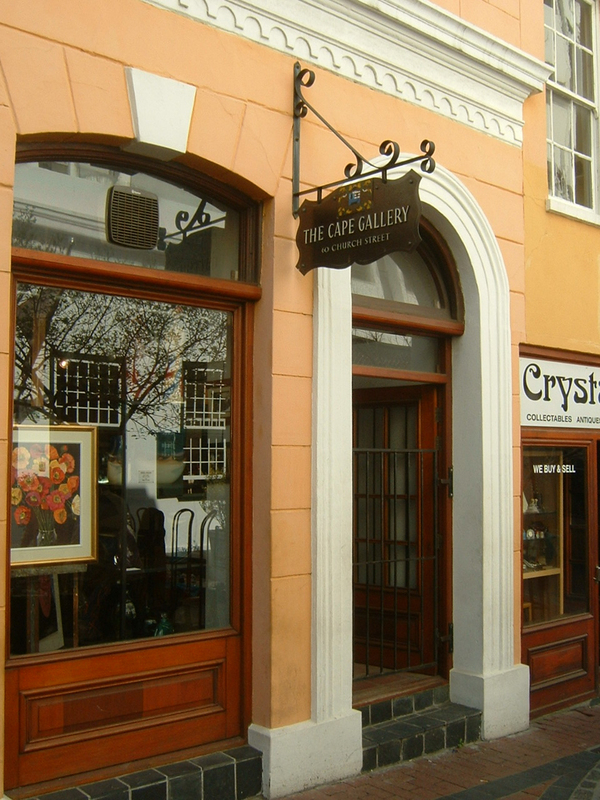 Behind these facades are some of the oldest and prestigious galleries, antique shops, and auction houses in Cape Town. The gallery seeks to expose fine art that is rooted in the South African tradition, work which carries the unique cultural stamp of our continent. Rotating exhibitions add to the high standard of work on show and ensures a refreshingly eclectic selection.